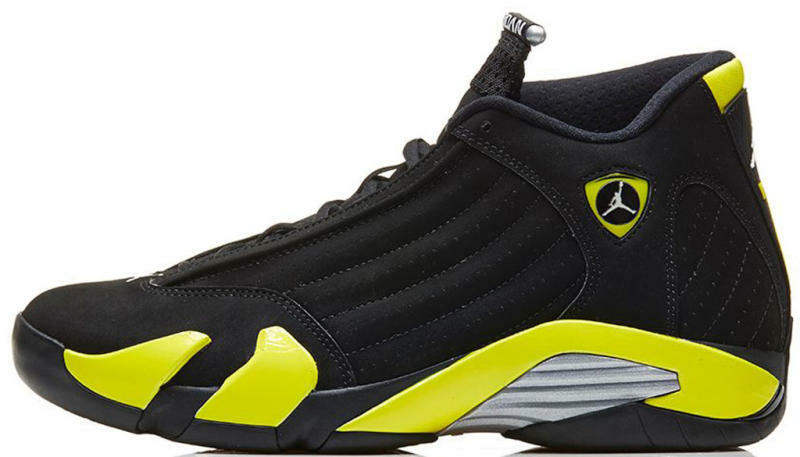 The Air Jordan 14 Retro is back, and in honor of that, we take a look at the lineage of the Air Jordan 14. 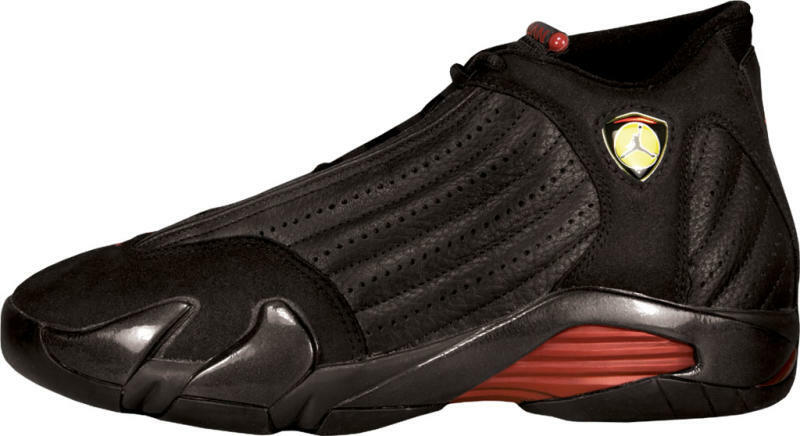 Originally released from 1998-1999, the Jordan 14 was the first signature shoe to release after Michael Jordan retired from the NBA for the second time. 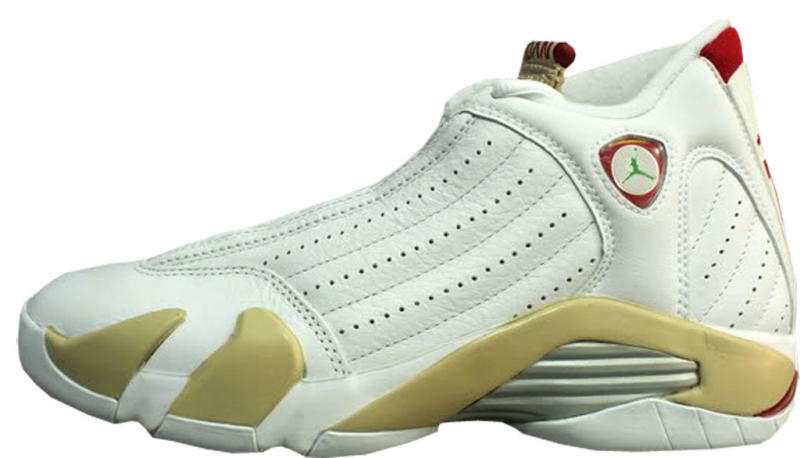 Eight colorways were released, with three of them low top. 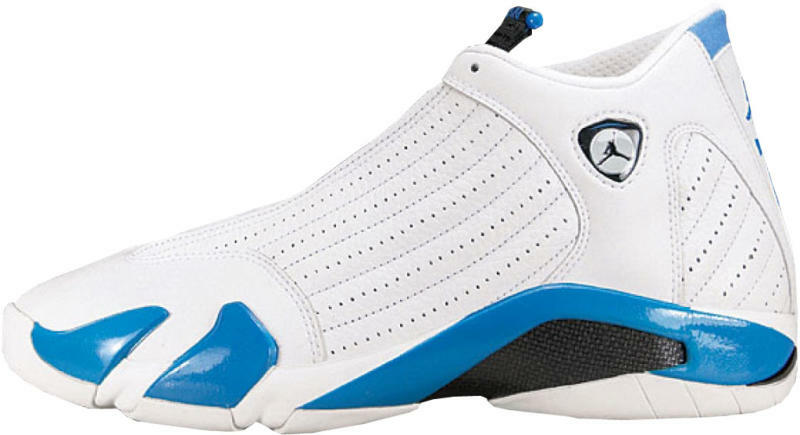 When looking back at a specific Air Jordan model, the 14 ranks near the top, as there really wasn’t a bad colorway released (debatable in regards to the lows). 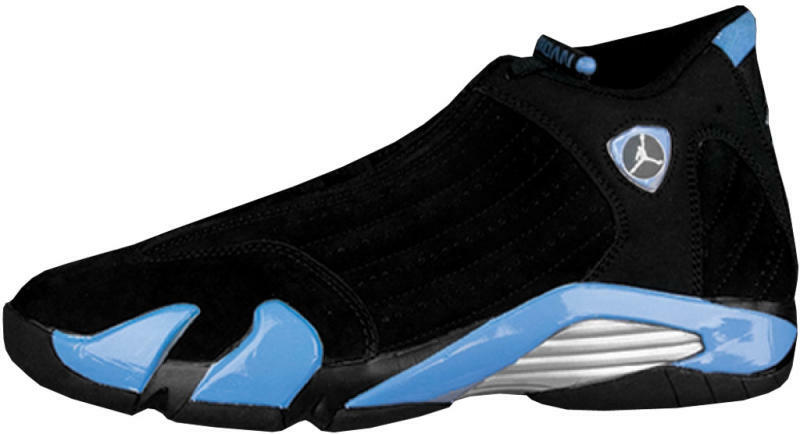 In the summer of 2000, Eastbay exclusively dropped the "UNC" player exclusive edition, which was a big surprise to everyone. 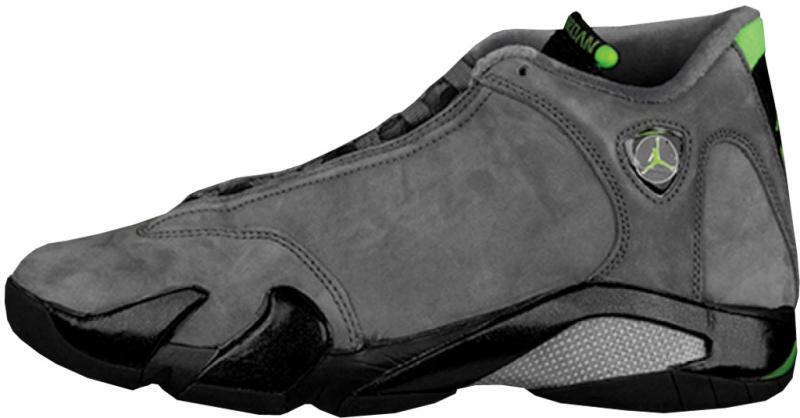 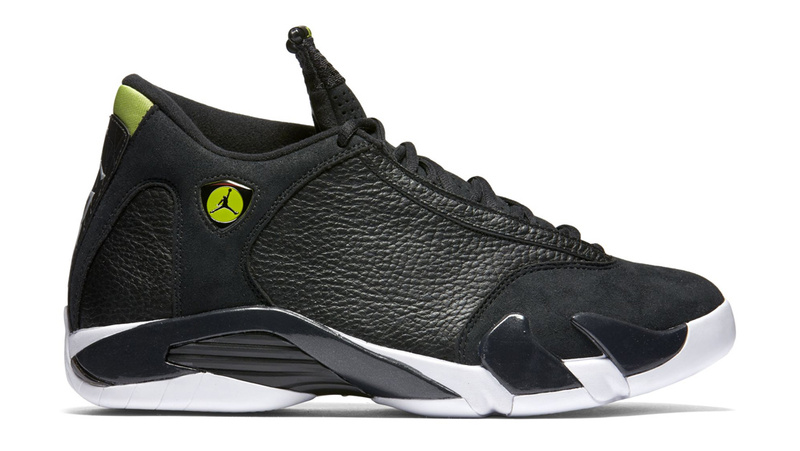 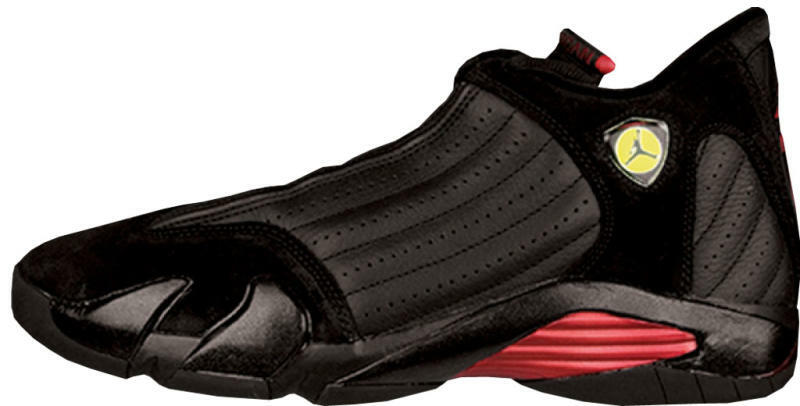 After that, we waited five years for the first Air Jordan 14 Retro. 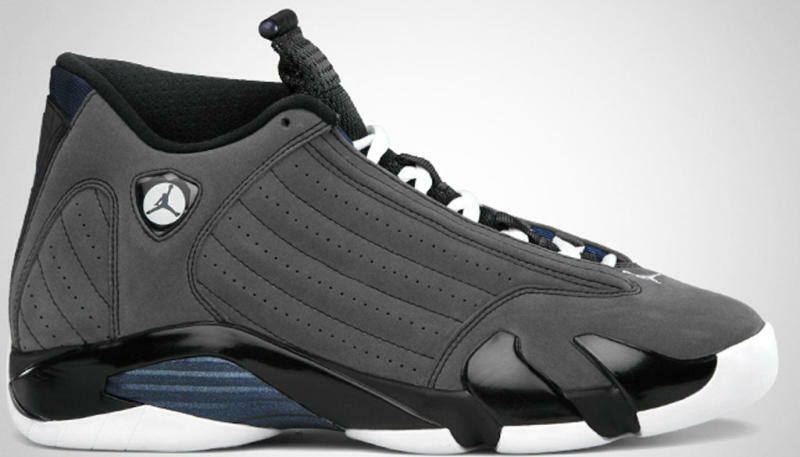 That run lasted from September 2005 through March 2006, with both high and low tops released, as well as some women’s exclusives. 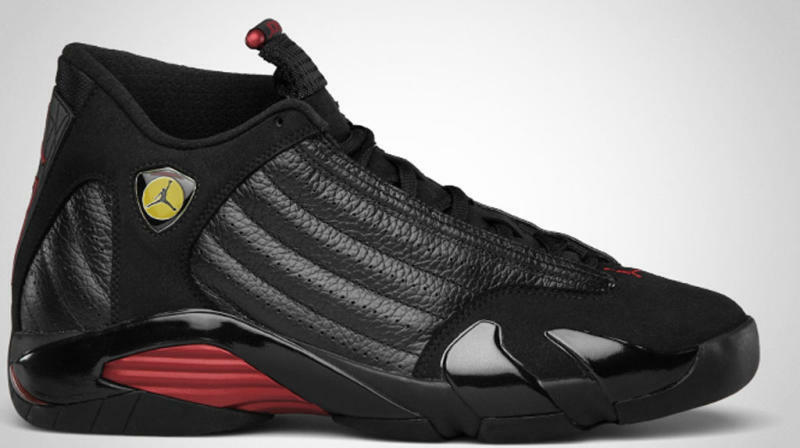 The years 2008 saw the model return as a part of the Air Jordan 14/9 Collezione "Countdown" Package in a brand new colorway inspired by the black Chicago Bulls pinstripe jersey. 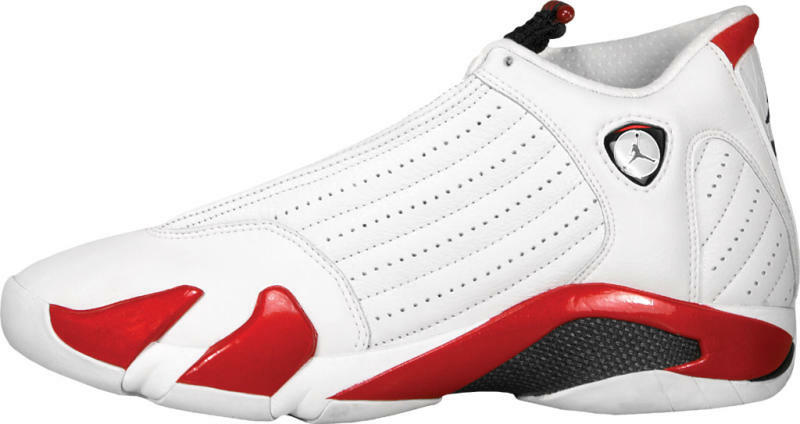 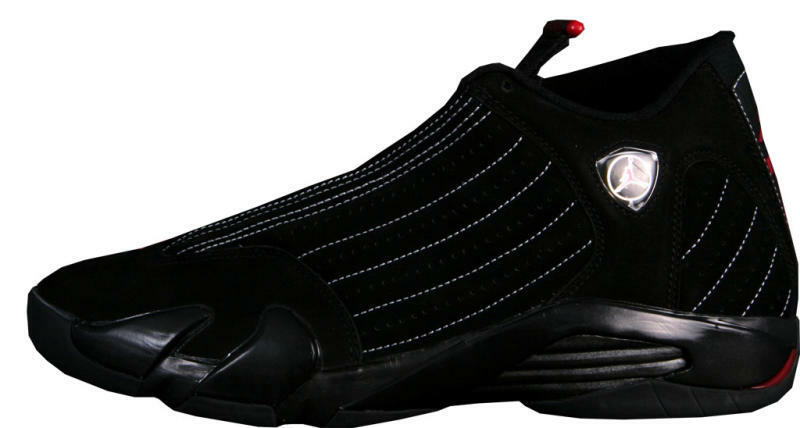 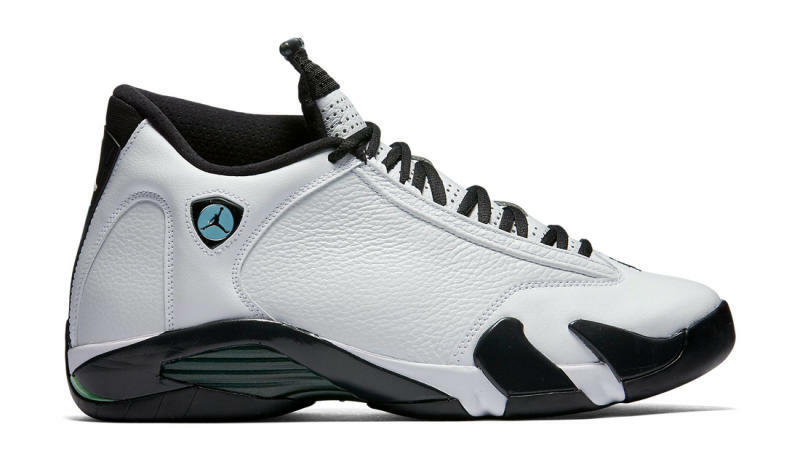 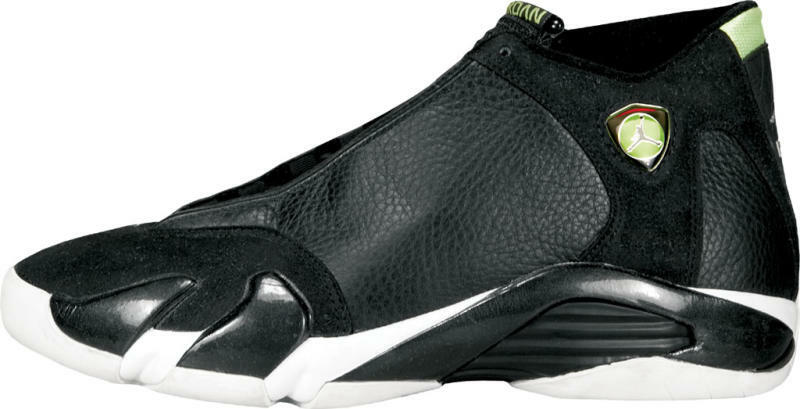 In 2011, the Air Jordan 14 Retro dropped in two colorways, including the second re-release of the original "Last Shots." 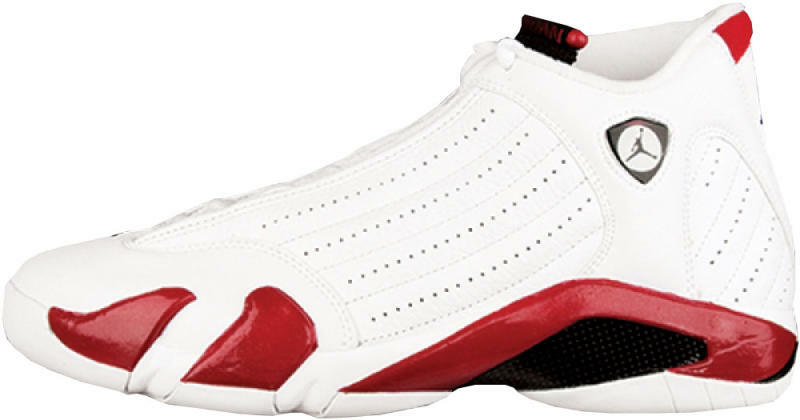 A few months later, the OG white and red colorway was retroed for the second time. 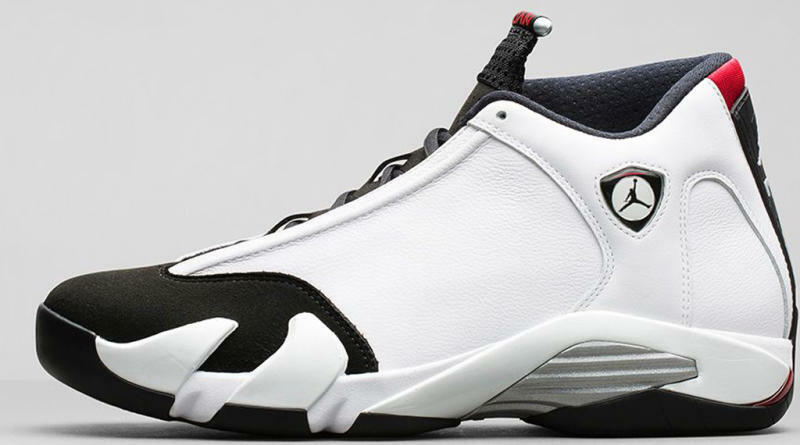 Multiple styles released again in 2014, including the original "Black Toes" in OG form. 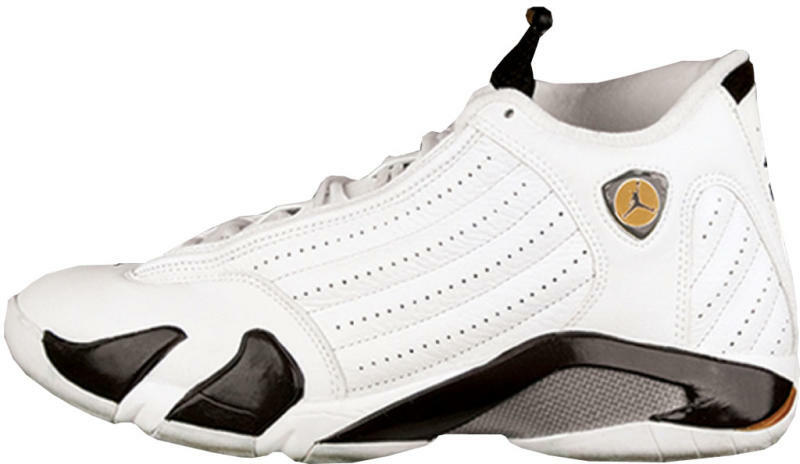 Last year, the Air Jordan 14 Retro Low returned for the first time since 2006, bringing back an OG colorway after sixteen years. 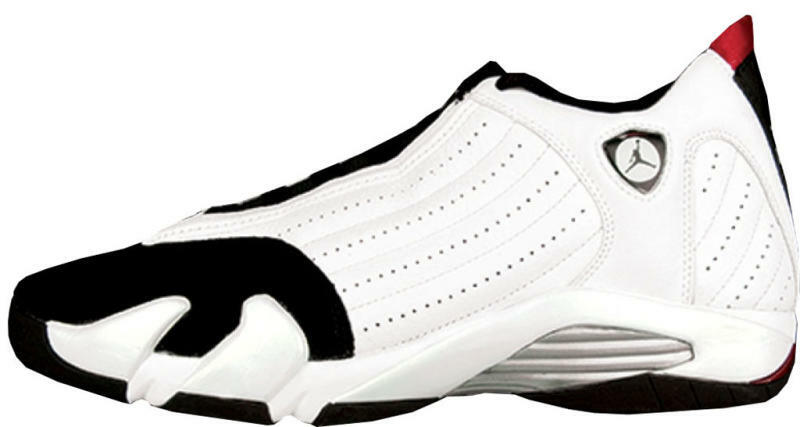 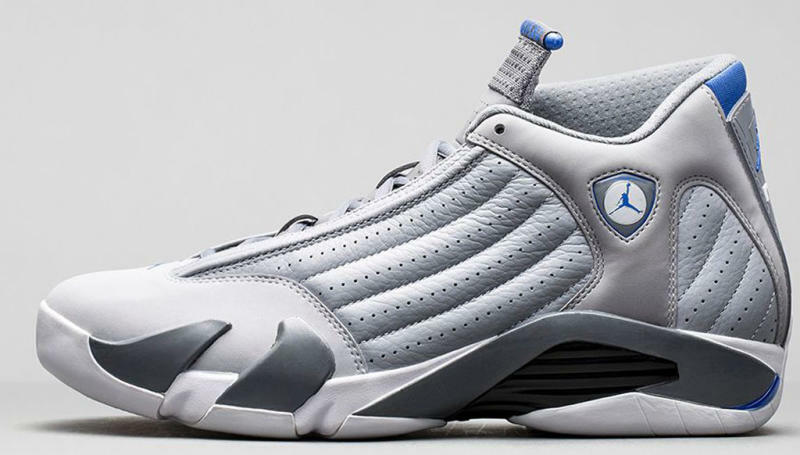 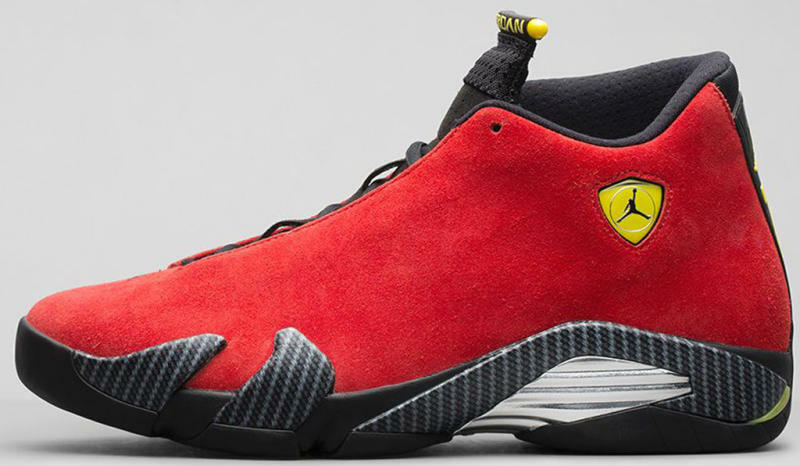 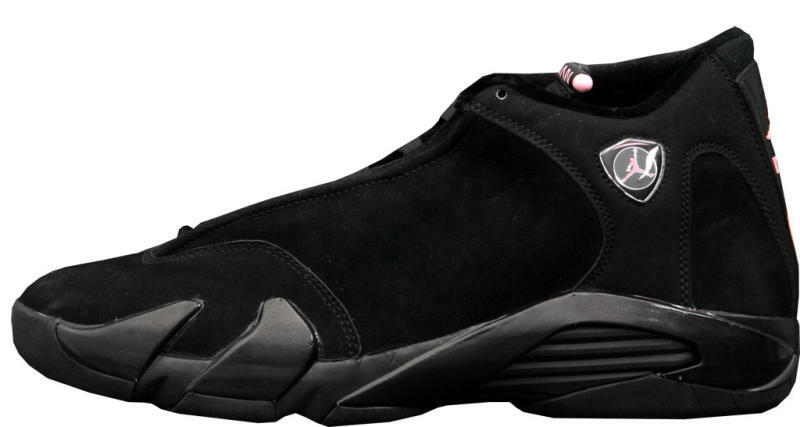 Take a look at the history of the Air Jordan 14, from its first release up to the most recent retro, below. 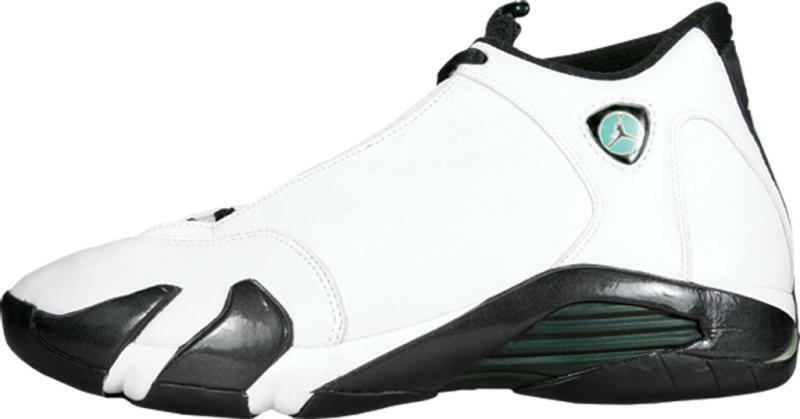 Air Jordan XIV "Black Toe"
Air Jordan XIV "Oxidized Green"
Air Jordan XIV "Last Shot"
Air Jordan 14 Retro "Indiglo"